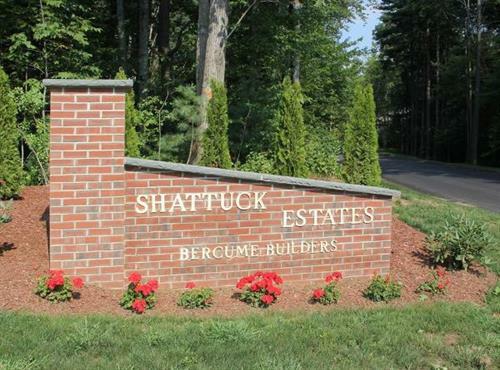 Bercume Builders is a family owned company in Western Massachusetts building homes since 1984. Through years of experience we have developed a strong local reputation for building quality homes. 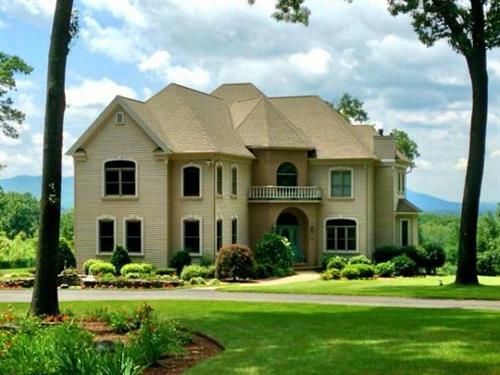 Owner Ron Bercume works individually with each customer, helping create their dream home or choose from one of the many options all located on breath taking lots in the vast countryside.